Felt very comfortable with visit. Welcome rusty back to work on our unit again. Knowledgeable and professional. I thought the service we had was wonderful. 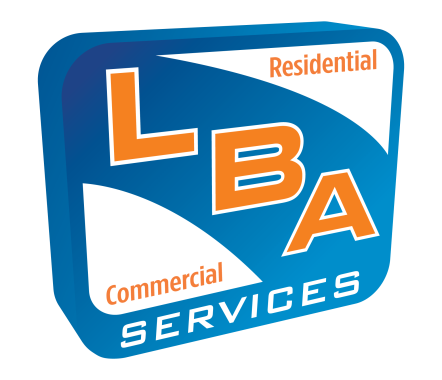 The LBA employee was very professional and did a wonderful job. It was one of my best visits from a heating and air visit. Planned maintenance air conditioning tune up on a Carrier a/c unit. Install water softener, 100 feet of Pex line and a check valve and outlet for home in Cedar Ridge West. Need to install water heater. Replace 50 gallon water heater. Need furnace work. Heater not working.